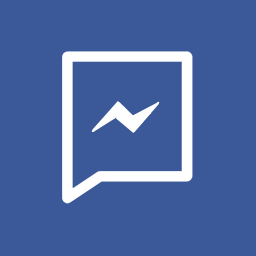 Living in the Post-Modern era offers a lot of temptation specifically as it relates to the advancement of technology. It seems right away when kids are born they are handed a smartphone or tablet and begin interacting in the digital world. As it relates to ministry this can be especially frustrating for Pastors attempting to grab and keep people’s attention. 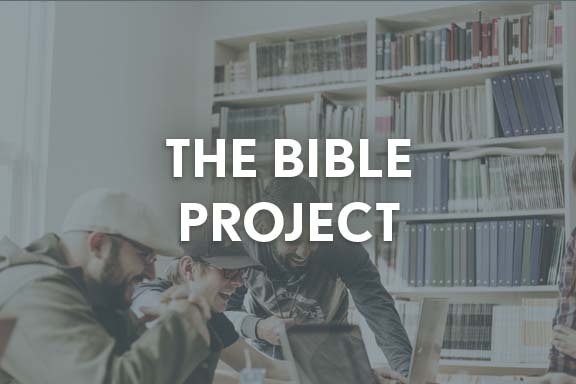 One of the resources I discovered years ago which felt had a fresh and unique approach to teaching the bible is called: The Bible Project. Put together by a couple of pastors and seminarians in Portland Oregon, they see the bible as: a unified narrative that leads to Jesus and has profound wisdom for the modern world. I encourage you to check out some of their videos over at: thebibleproject.com and consider how they might be used to teach the bible in your church setting.